For the fourth time, German freeski pioneer Nico Zacek will gather the world&rsquo;s most talented freeski athletes for his superstar session at a fantastic obstacle. From the 9th to 14th of April, the famous castle-like kicker set-up will be gracing the slopes of Livigno, Italy, where the winner of the Wanne Be A Knight video contest will have the chance to ride with the biggest names of the sport. 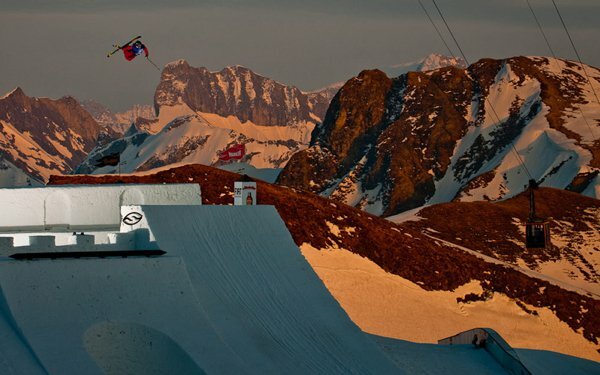 Following a year hiatus due to missing snow last season, the Suzuki Nine Knights returns at a new location. Located 1,800 meters above sea level and nestled deep in the Italian Alps, Mottolino in Livigno is a resort with a rich history in freestyle sports. &ldquo;Il Castello&rdquo;, the fabled jump of the Nine Knights, will once again be perfectly cut into the shape of a behemoth castle when the riders will battle for the crown at the public big air contest on the 14th of April. In 2012, with plans to make the jump even bigger, more creative and more progressive, there is no doubt that onlookers from all over the globe will be awestruck by the incredible trickery that will go down. There are also plans for a new, top secret feature, and although we can't give out any details just yet, rest assured that your mind will be blown. Competition for the one and only wild is expected to be fierce. 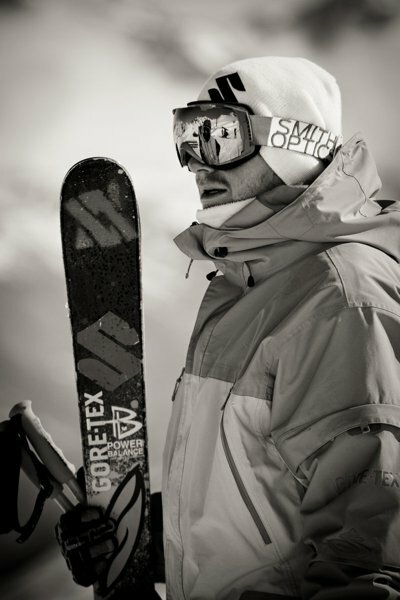 The last winner of the Wanna Be A Knight competition was Markus Eder, who is now one of the undisputed stars of the freeski scene, but unfortunately out for the season due to injury. However, Markus is supporting Nine Knights as a judge of both the Wanna Be A Knight online vidoe contest and the big air contest on location. The invited knights will gather on the 9th of April for a week of epic sessions which will culminate in the public big air contest on the 14th. Once again the best filmers and photographers from all over the globe will document the Suzuki Nine Knights to present this unique event to the freeskiing public in all its glory. 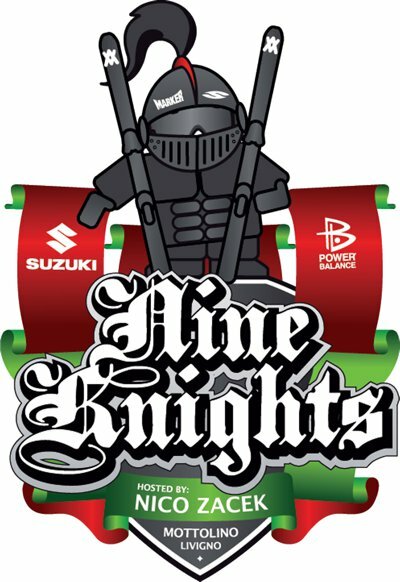 For more details on the Suzuki Nine Knights and the Wanna Be A Knight video contest check out http://www.nineknights.com or Like our Facebook page at http://www.facebook.com/nineknights. Stay tuned for more info on &ldquo;Il Castello&rdquo; and the final list of invited riders!